Note: this book has a character with one eye. So…basically I knew I would at least like it. But I didn’t just like it, I LOVED it. 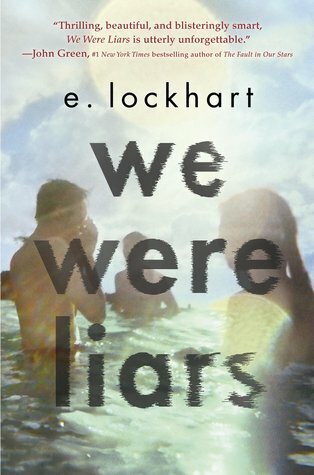 Seriously, this book was AMAZING. I want to scream at you in all caps for this entire review to go read it, but I won’t. This society is messed up! A lot of people died from a disease and a lot of children were literally scarred from it with marks all over their bodies and sometimes one less eye than normal. Some of them even have magic as a remnant. Yet they are shunned from society and treated badly. Until some decide to become super heroes and fight against oppression and for the rightful heir to the throne. All of this should make you want to read it. But the kicker? This isn’t the heir’s story. It isn’t really even the good guy’s story. It is Adelina’s story and she has not had things easy and she cannot trust people very easily. Add this to your holiday list or just go get it right now because it is incredible! Leila confides in her old friend, Lisa, and grows closer to her fellow drama tech-crew members, especially Tomas, whose comments about his own sexuality are frank, funny, wise, and sometimes painful. Gradually, Leila begins to see that almost all her classmates are more complicated than they first appear to be, and many are keeping fascinating secrets of their own. 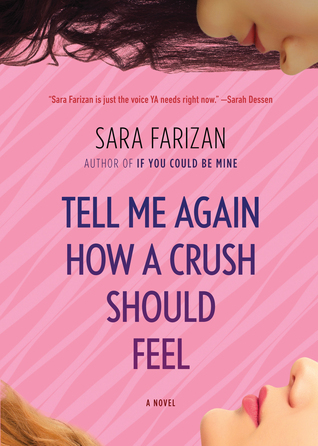 TELL ME AGAIN HOW A CRUSH SHOULD FEEL is my favorite contemporary YA book of the year. It was just perfect in tone, characters, story, and writing. Sara Farizan is extraordinarily talented. If you like feeling all of your feelings, this is a books for you. Leila is incredibly funny and her internal monologue was actually laughing out loud funny at many times Her story is heart-breaking at times and you will probably shed some tears. This voice and this story felt so incredibly realistic. The characters talk like teenagers. They are insecure and always questioning. They make some big mistakes, but they learn from these mistakes. They have families and siblings and friends. It isn’t just a love story, it is Leila’s story that includes finding some love. When we talk about needing diversity in books, this is the kind of book I am often thinking of – a book with different sexualities, races, and cultures. All of these influence the characters. This is one of my favorite books of the year and I need to read everything Sara Farizan writes. She is extremely talented and everyone should read this book. Thanks to all the wonderful readers over at The Broke and the Bookish for hosting! This has been on my list for the entire year. I own it. I just need to read it! So it turns out I won’t be completing the TBR challenge because I refuse to read anything else from Grisham, but I still want to get as many read as possible. 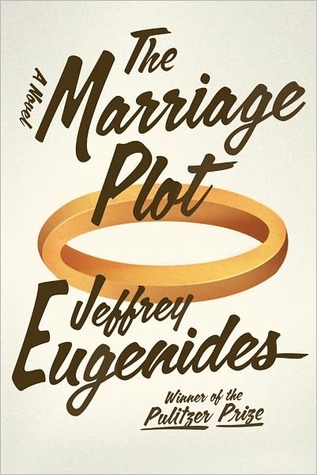 I am on a literary kick, so this is the perfect next book. The is the other book I have to read from that challenge. Cheer me on? 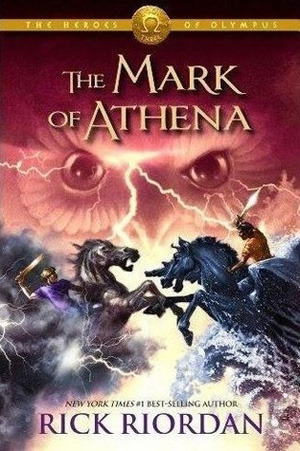 I really loved the first book, so I need to get to this one soon! 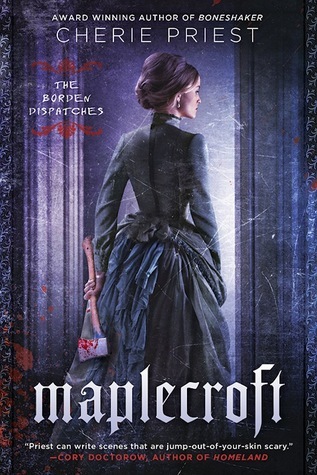 I am really wanting to read more genre fiction and this just looks so good! I need some more nonfiction. 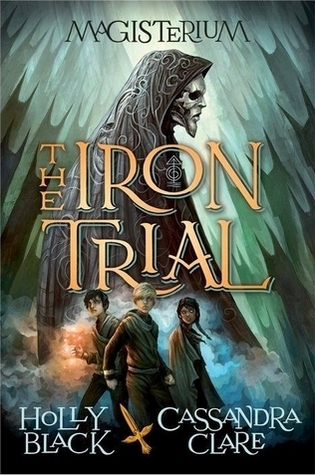 I am in the middle of book two and love it. From what I have been told, I should have book three ready. 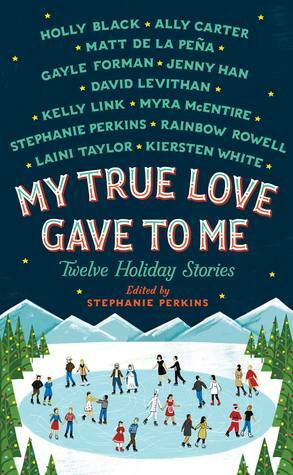 Because I love holiday stories and these authors are amazing! Because more romance is fun! Time for more mini reviews to catch up! There are all books that were meh. They weren’t bad, they weren’t great, so I don’t want to spend too much time talking about them. But you may love them! I really enjoyed reading a large amount of these essays. 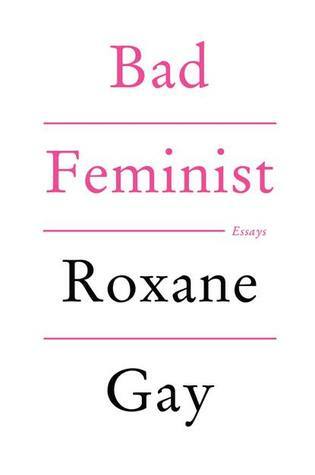 I didn’t always agree, but Roxanne Gay is incredible at presenting her arguments and every single essay that was on current issues and feminism made me think. I could not read more than a couple essays at a time, so it was a difficult book to get back to the library in time, but I wanted to take time to think about what she said. 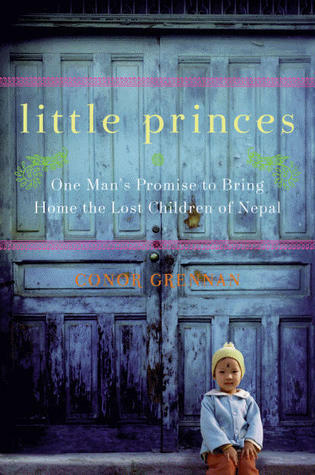 Everyone who is interested in women’s issues should read this book. I have learned that I just don’t love Lockhart’s writing style. 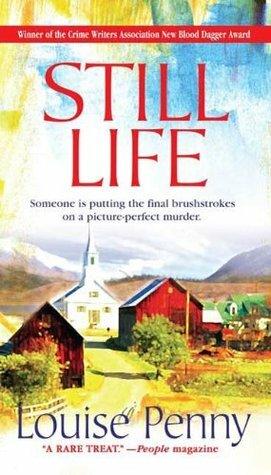 This was a fast book to read and the ending was pretty brilliant, but I had trouble convincing myself to keep reading. 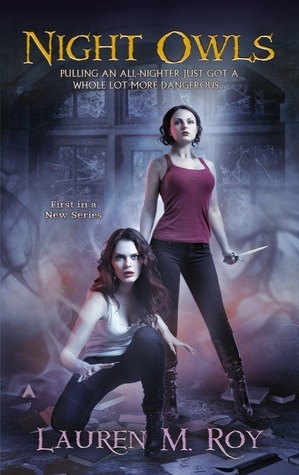 I seem to be very hit or miss with this author’s books, and this was more of a miss, but the end was great. Not for me, but i think a lot of other readers would love it, especially if you are more interested in these characters. If you are interested in show choirs and musical history like I am, you should take a look at this. 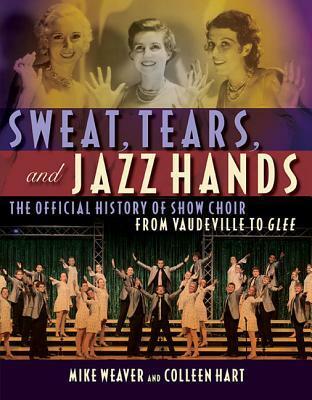 There isn’t anything shocking, but it was a fascinating read about the creation and development of show choirs. It had really awesome images that were the highlight of the book. Seeing the actual sets and costumes was so cool. Some of these choirs go all out! 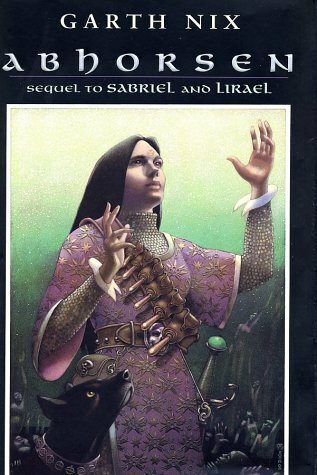 It isn’t the best book, but it brought back some fun memories and got me search for youtube videos. ife can turn on a dime—or stumble into the extraordinary, as it does for Jake Epping, a high school English teacher in Lisbon Falls, Maine. While grading essays by his GED students, Jake reads a gruesome, enthralling piece penned by janitor Harry Dunning: fifty years ago, Harry somehow survived his father’s sledgehammer slaughter of his entire family. Jake is blown away…but an even more bizarre secret comes to light when Jake’s friend Al, owner of the local diner, enlists Jake to take over the mission that has become his obsession—to prevent the Kennedy assassination. This is my second favorite Stephen King book ever. I was up until 1 AM reading it last night, and I don’t do that often. It was that good. I had to know how it ended and I couldn’t sleep until that happened. It is a brilliant book. The characters are complex and pretty lovable at the same time (except Oswald, of course).Jake/George is an easy voice to get used to and to root for. He doesn’t do everything right, but it makes him that much more realistic and makes the reader think. 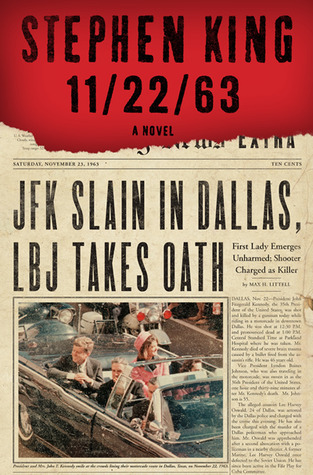 There is a spot that i have heard a lot of people think is slow, and I see what they meant, but I like this period in history and am so fascinated by the years leading up to the Kennedy assassination, that it never lost my interest, and any reader that is into that as well will not be bothered. 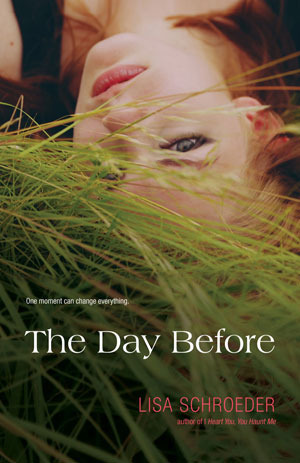 This book is very suspenseful and there will be many times you read one more chapter or just one more section. The writing is superb (except for one scene that is pretty pathetic) and the story is well-crafted. King really did his research. If you haven’t read this yet, do yourself a favor and pick it up! I am SO behind on reviews, so I am going to do some mini reviews or some of the adult fiction books I have read in the last couple months. In the fields and forests of western New York State in the late 1960s, several dozen idealists set out to live off the land, founding what becomes a famous commune centered on the grounds of a decaying mansion called Arcadia House. 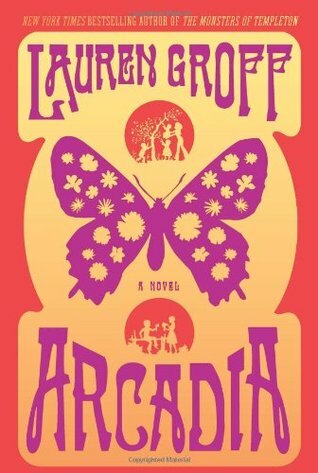 Arcadia follows this lyrical, rollicking, tragic, and exquisite utopian dream from its hopeful start through its heyday and after. The story is told from the point of view of Bit, a fascinating character and the first child born in Arcadia. I love a good commune story, and this is a great one. The writing is stunning. The characters just jumped off the page and stayed in my brain for weeks after I read it. I thought I would be less interested after they left, but it was just as strong. If you are looking for great literary fiction, look no further. 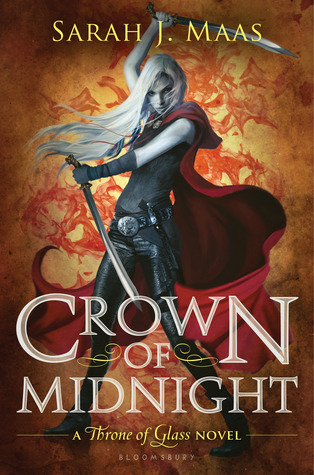 Somehow, I missed the first book in this series, so I finally had to read it. 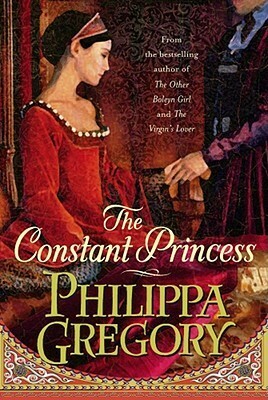 It is VERY different from the other Boelyn books, but is still really good. Katherine is brilliant and passionate. She knows what she needs to do and does it well. If you also skipped this one, you should go get it as soon as you can. It is a delight to read. I have loved every single book I have read by Laurie Halse Anderson. She is a brilliant writer. i saw her speak at LeakyCon and she is also just one of the most amazing speakers I have ever seen. If you ever have the chance to see her speak, don’t pass it up. To put it simply, this book has saved lives. I am sure of it because teens have talked about it online, so I am pretty sure it has also saved others who aren’t comfortable talking about it. It has saved lives and it is one of the most painfully beautiful books. The writing is absolutely stunning. The characters feel so real and reading it really hurt sometimes. 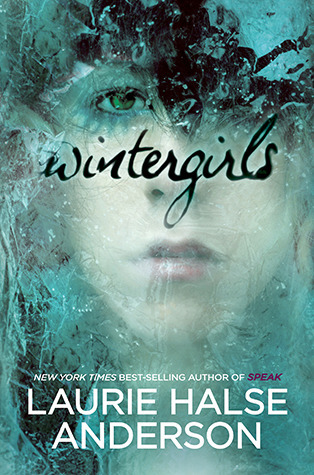 Laurie Halse Anderson gets teens in a way that few adults do. She writes with wisdom, but also compassion. 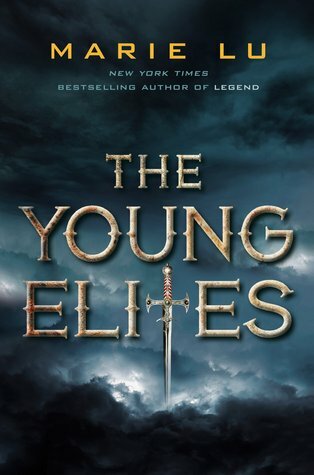 This may be the best YA book I have read all year. It has certainly stayed with my the most.